The Merriam-Webster of camaraderie is “a feeling of good friendship among the people in a group”. Why is it that when we post on a forum such as Advrider.com or the tw200forum.com there is such a shared fellowship among complete strangers? 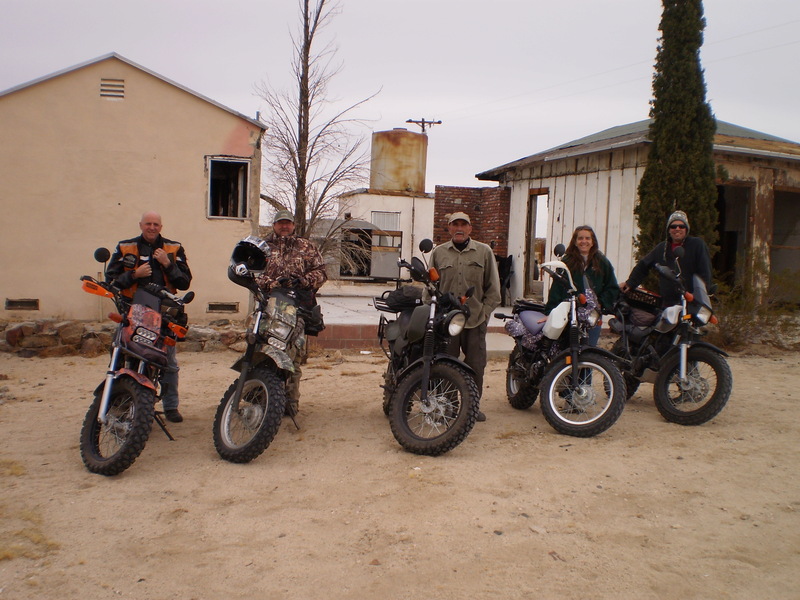 What is it that motorcycle riders are willing to meet up with other each to do a ride to a local destination? Why is that motorcycle riders are willing to wave to a complete stranger on a motorcycle whereas we wouldn’t wave to each other walking past each other on a sidewalk? What is it that fellow motorcycle rider who you only met once 6 months ago willing to go extra miles to give you support and encouragement on your journey? 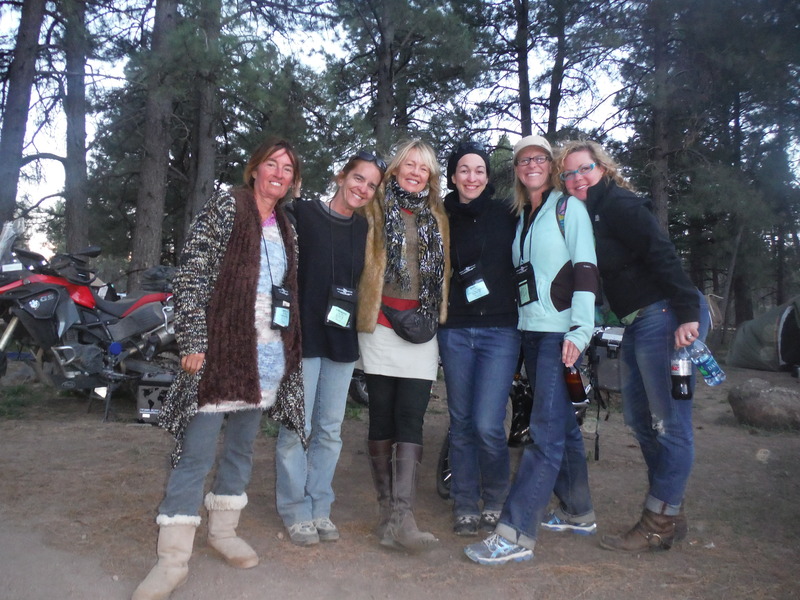 I first met these amazing ladies at the Horizon Unlimited event in Cambria, CA back in October 2013 then ran into them again at the Overland Expo in Flagstaff, AZ in May 2014. What is it that motorcycle riders willing to do multiple charitable ride for various recipients. These fundraisers range anywhere from major non-profit organizations such the Toys for Tot or for an individual who is ill and needs help with medical bills? 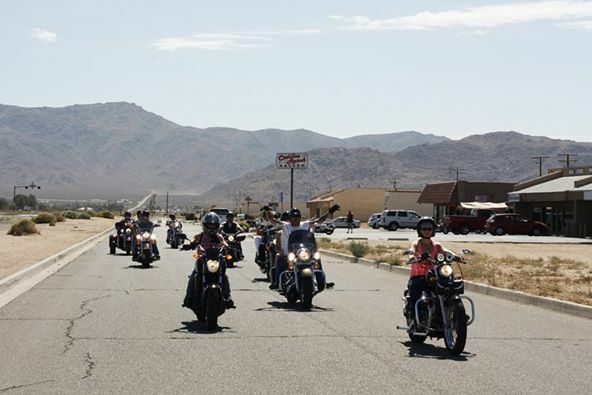 Here are the Ranch Riders of Apple Valley doing a charity poker run to raise money for a medical van. It seems to me that most motorcyclists often feel like they belong to a big community, and that sensation gives us something in common; we share a bond that sets us apart from the rest of the networking community. There is bond, when we share a small piece of us (our love of rideing) part of that is realized also when we extend it to giveing when we can to people in need, or just watching out for each other.on our rides. Thank you for introducing me to the Ranch Riders and looking forward to many more group rides. Awesome! Truth! & hey, thats Cadillac Ranch Saloon! The Ranch Riders are big on fundraising! Yes, the Cadillac Ranch does a lot to support the less fortunate. Thank you for all of your help!